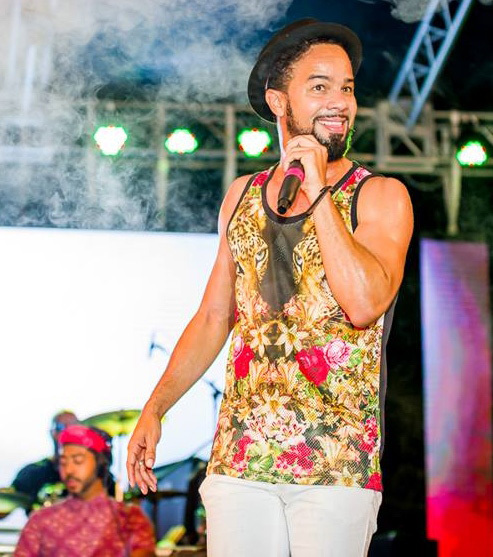 Photo: The ever popular Kes The Band will electrify Gateway to the World 2019. Photo: After heating up the Gateway stage in 2018 Patrice Roberts will be back to thrill patrons. 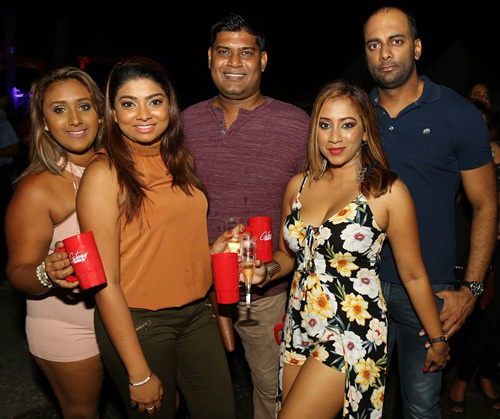 Photo: Ravi B and Karma will add some Chutney-Soca flair to the event's entertainment. Photo: The event attracts a wide cross-section of discerning local & international party goers. 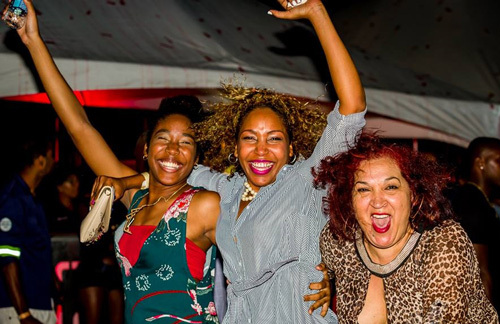 Photo: This first-class Soca soiree consistently sets the bar high for events in east Trinidad. Photo: Gateway to the World's 2019 theme is 'Welcome Home'. 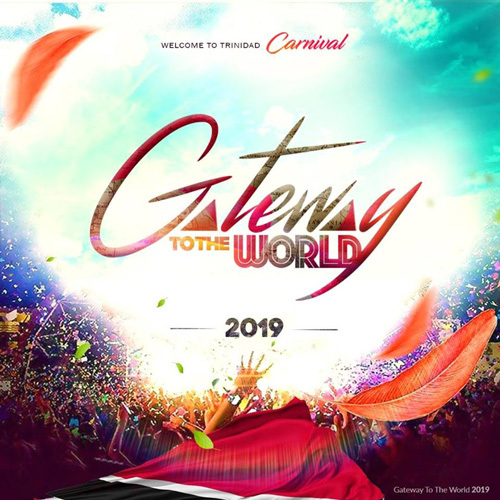 Photo: Gateway to the World 2019 flyer.